Mobile Suit...Super Famicom? 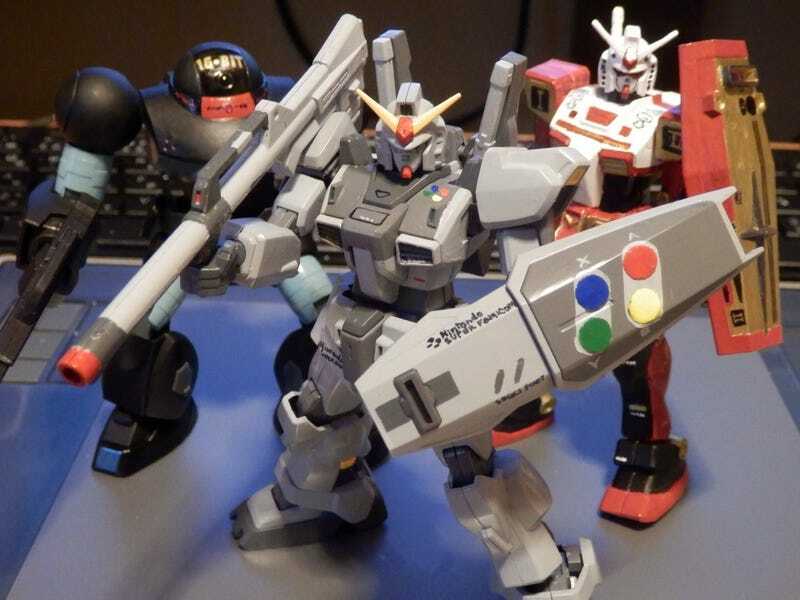 Twitter user Ikkyu has been putting a classic gaming spin on Gundam models. The results are fantastic. Just check out the little details—like how the shields have controller motifs. Bravo!